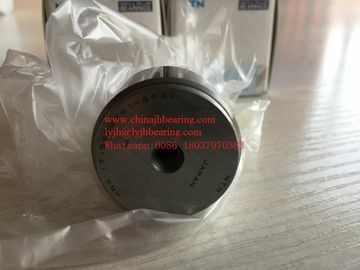 NTN original KRX17.5X30X41-4PX1 cam follower in stocks used for printed machine. 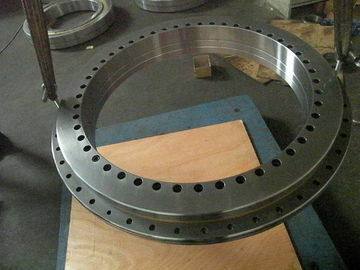 what's the slewing bearing? 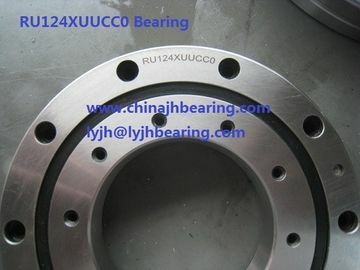 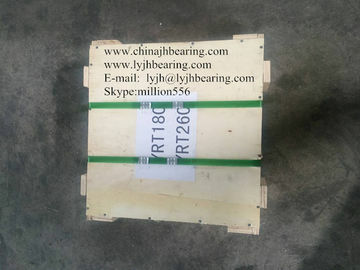 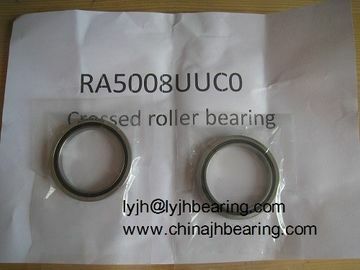 How to find the slewing bearing supplier?